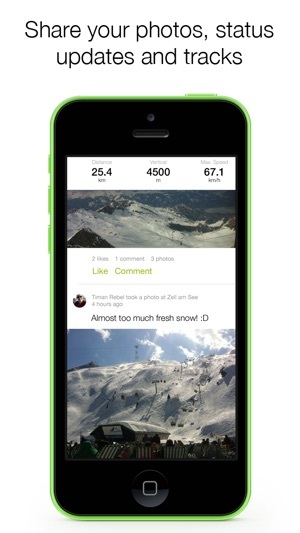 Snowciety is the social network for skiers and snowboarders. 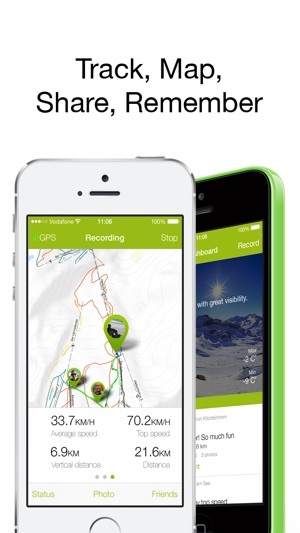 Snowciety tracks your skiing by measuring your speed, distance, duration, etc, while showing the exact location and statistics of your friends in real-time. No hassle with phone calls, text messages or walkie-talkies! 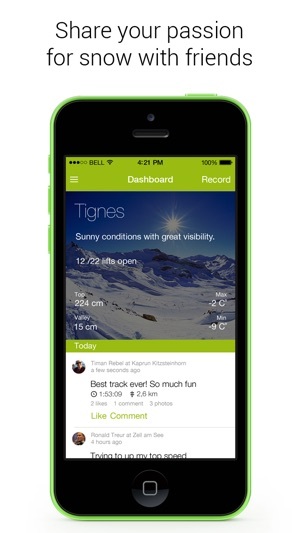 Share your skiing with the world, join the Snowciety! * Beautiful maps with almost all ski resorts in the world. * Sync your tracks with the Cloud, so you can share them and will never loose them again. 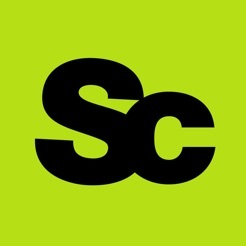 Some of the features, like the social features and real-time sharing, need a wireless data connection. 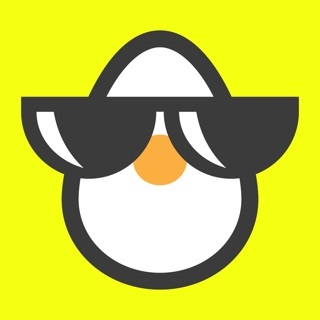 However, Snowciety can be used without a data connection; you can share your tracks afterwards while on Wifi. Continued use of GPS running in the background can dramatically decrease battery life. We have tested Snow ciety with multiple devices and the average battery consumption is around 9% per hour. I tried multiple trackers, but like this one by far. 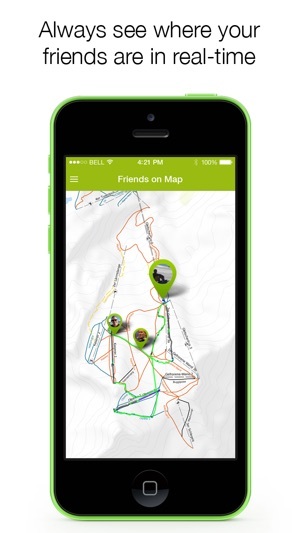 Love seeing my tracks and the share with friends. This app is terrible. Bugs galore. Do not download this app. I couldn't find any of my friends, and my stats were completely wrong. Avoid, avoid, avoid!! !